Testimonials - Suburban Machine, Inc.
As a small business owner it can be difficult to find a machine shop that will give me the time of the day. When looking for a few prototypes or short production runs most shops are not interested. Then I found Suburban Machine Inc. Walking into Suburban Machine Inc. I immediately had a different feeling. Bruce St. Hilaire showed interest in my project and expressed his willingness to help small businesses like Caney Putterworks LLC succeed. When I saw my first prototype part made by SMI I was impressed with the precision and finish. It was far better than what I had received from other machine shops and far exceeded my expectations. 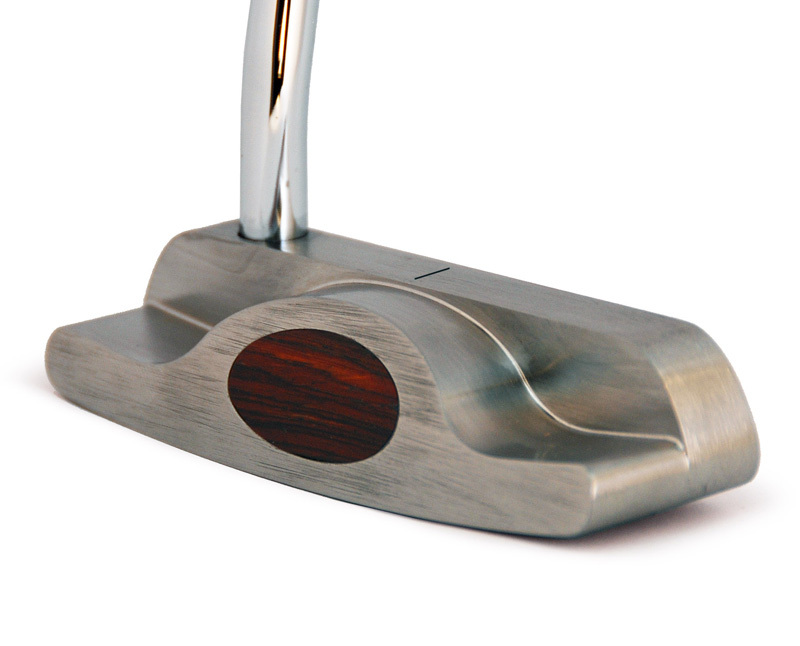 Later prototypes showed the same quality with reasonable turn around time and pricing. I would recommend SMI no mater what the size of your company or project.